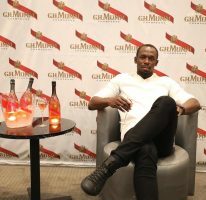 17th January 2017 – Multiple World and Olympic record holder Ambassador Usain Bolt will be donating one million dollars to assist the wards of the state who have been displaced, due to the fire at Walker’s Place of Safety in St. Andrew. 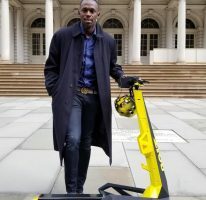 The funds will be made available through the Usain Bolt Foundation. The Usain Bolt Foundation, which was established in 2011, targets children and their particular needs. Chairman of the Foundation, Winsome Wilkins says that Ambassador Bolt was moved by the tragedy at the home, which saw two wards of the state being killed and another 34 displaced. 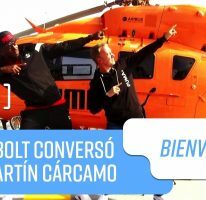 She says that the Foundation, which is dedicated to the legacy of happy children and to enhance their educational and cultural development was chosen by Bolt as the best vehicle through which he would show his support for those who have suffered. Mrs. Wilkins says that preparations are now being made to have the donation handed over early next week to the Child Development Agency (CDA). The donation is to be handed over by Ambassador Bolt.